It’s the end of the semester! Finals are pretty much completed, faculty have exams to grade, students have packing to do, and we all have Christmas break to look forward to. We hope you enjoyed out first semester of this blog. The following are the guest writers who wrote for the blog. . .
Alejandro Garcia Davalos is a junior. He will be returning to his home country, Bolivia, in January. He will return for the spring to take some more politics courses and participate in an internship. He co-wrote “An Inside Scoop” with Jean Cho. 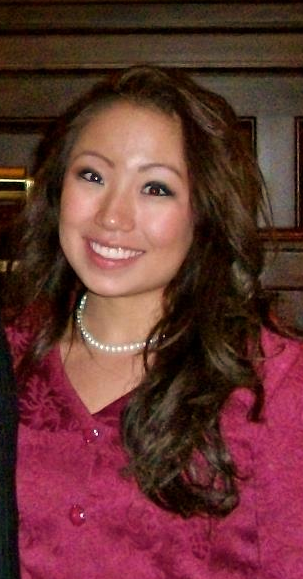 Jean Cho, a member of the Messiah swim team, will be finishing up the swimming season in the Spring and I will be continuing her internship as Representative Stephen Bloom’s Legislative intern. 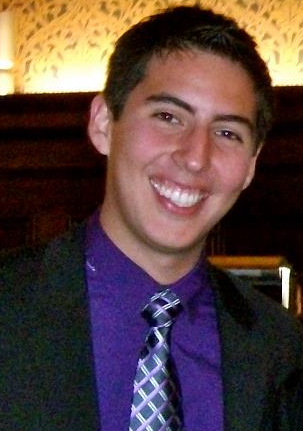 Nicholas Kratz is a senior who contributed his op-ed on the Frances Fox Piven event in October. 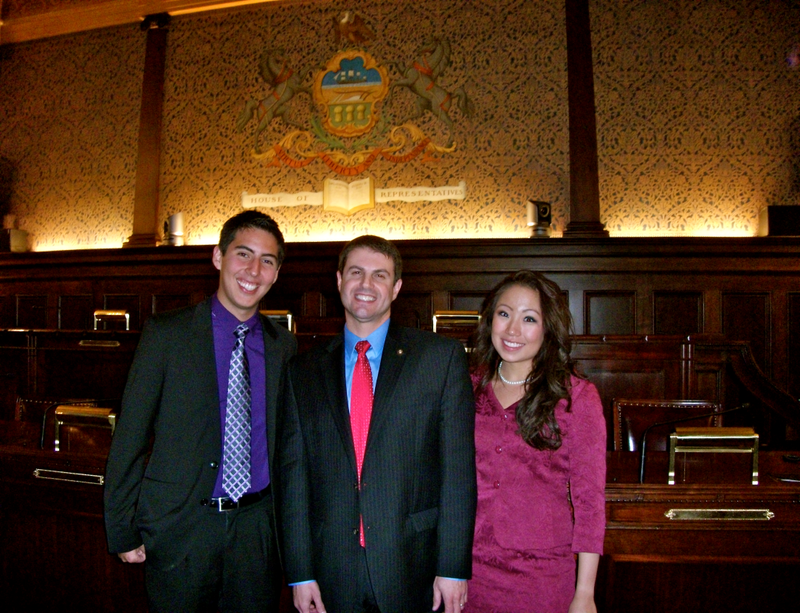 In the Spring, Nick will be a full-time intern with the House of Representatives in Harrisburg. He will be working as a staff member on a committee of the House drafting legislation. Solveig Parsons wrote our Studying Abroad reflection and is in her third year of studying Politics and French at Messiah. She plans on returning to Strasbourg in the Spring to continue working on her French (and eating baguettes). 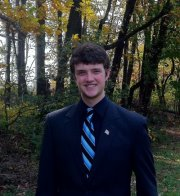 Ben Hemphill is a Sophomore Politics major, Secretary of the MC Republicans, and a member of Student Government Forum. He will be pursing an internship with the Republican Party of Pennsylvania in the Spring. He wrote the response to the debate between Jim Wallis and Arthur Brooks. As one of the Department work study students, Havilah Mendez has overseen the blog this semester and written the following posts: A Window into the Classroom Experience, Our Students on Internships & Studying Abroad, American Government, and “Where Do I Go From Here?” She will be studying at the American Studies Program in Washington D.C. in the Spring to finish up her junior year. We also want to thank Josephine Bellon, Joshua Beers for appearing in our Student Video. A special thanks to Film major, Matthew Elton for filming the video. Thanks to Professors Paul Rego and John Harles for their contributions to the core curriculum posts. Endless Opportunities. That is what Messiah has offered to us during our time here. An illustration of such providence occurred just one week ago to two junior politics majors who were offered the eye-opening opportunity to observe an exclusive lawmaking process symposium as the guests of our Department Chair, Doctor Robin Lauermann, only offered to members of the Pennsylvania Policy Forum, such as herself, on Tuesday – October 25, 2011. Some background about the nature of the Pennsylvania Policy Forum is as follows: this collective group of various faculty members and academic leaders from public and private Pennsylvania colleges and universities collaborate in order to generate ideas, analyses, and set up symposiums that could be used to provide citizens, elected officials, and civic leaders in addressing major issues that are involving the Commonwealth and its local governments. On that crisp autumn afternoon we, got to take a break from regular classes and the reality of upcoming mid-term exams, extracurricular activities, and just life in general and headed for the first time to the State Museum of Pennsylvania. We dressed for success and drove into Harrisburg, following Doctor Lauermann’s steady lead. We were so unsure of what to expect. The entire commute to Harrisburg consisted of conversations anticipating what would occur during the event, the speakers, possible networking opportunities, what we would learn, and in general how lucky we were to go. The Constitutional Foundations of the Lawmaking Process was the title for the afternoon’s symposium meant to be one of a series of professional development events for the General Assembly. The format of the event was a Mock Trial where the three main speakers acted as the key players in the ordeal. The case at hand was as follows: Did the General Assembly Violate the Constitution in Enacting Senate Bill 1 of 2015? 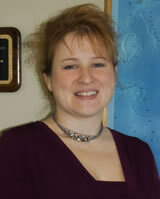 Procedural history was reviewed and various Articles within the PA Constitution were referenced. The Four main questions were presented, argued, and then voted on by the legislators in the audience. This interactive voting was very interesting to observe. Each electronic vote was automatically tallied and then displayed on the jumbo screen. It was amazing to apply concepts that we have learned about in the classroom setting and see the procedures in action. Throughout the lifelike trial, our trio from Messiah whispered back and forth, after close observation of each scenario and furiously wrote notes while questioning our own consciences deciding how we would vote in the matter. Engrossed in this new atmosphere, we excitedly soaked in each passing second. Now if this afternoon could not possibly be getting any more fulfilling and exciting, to our pleasant surprise, we spotted Representative Stephen L. Bloom from the 199th District of PA across the aisle and to our left. Doctor Lauermann predicted that he would be in attendance, as often members of the House are, but it did not strike us until we saw him in the flesh. Jean currently is Representative Bloom’s legislative intern and was able to text him during the meeting asking questions on what was occurring and which way he was going to vote with his electronic buzzer. 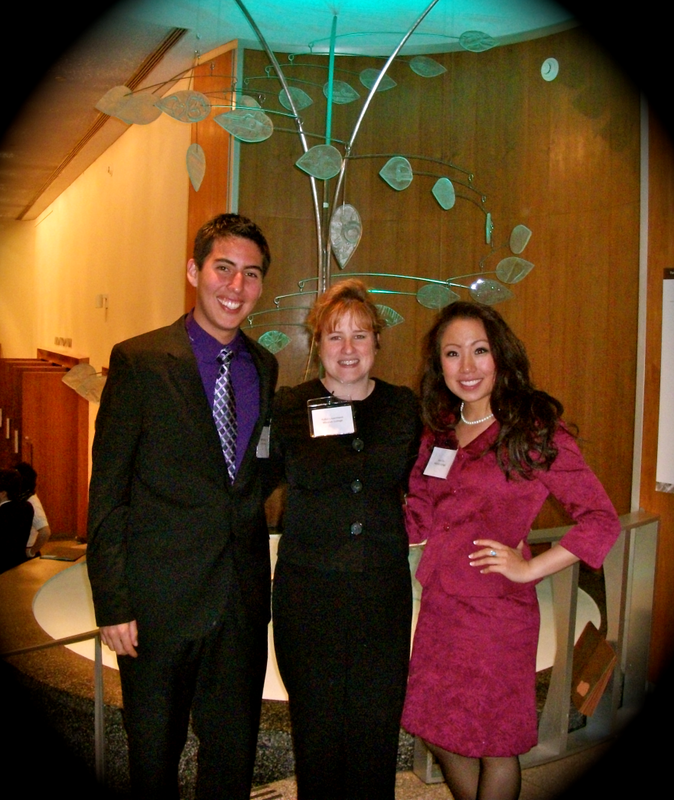 We both had Representative Bloom as our Economics professor back during first semester of our freshman year. He remembered that Alejandro was from Bolivia and asked if he had ever had a tour of the PA state Capitol building. After stuffing our famished selves with some delicious hors d’oeuvres, networking and mingling amongst the crowd of students and prestigious people we headed past the Occupy Harrisburg protestors to Representative Bloom’s home turf, the Capitol. We were given the most intimate of tours throughout some of Representative Bloom’s favorite parts of the Capitol, fun facts and all. It was amazing to see the places that the general public tours will not go to. The inside scoop on what is arguably the most beautiful Capitol building in the United States was an unforeseen treat indeed! The PA Policy Forum members’ mission as educators to train students for citizenship and public policy careers, by giving them a glimpse of “a day in the life,” along with providing opportunities to civic sector leaders to improve their knowledge and application on issues was clearly a success on both levels that momentous Tuesday. Events like these are the ones that, amidst all the papers and hard work, remind us of why we chose to study politics and encourage us to continue working hard so that, one day, we may be the ones presenting to these legislator or even go on to become an elected official. A very special thanks to Doctor Lauermann, who not only is shaping our minds into reaching our potential as political researching machines in POLI243 but, who so generously brought us along to the Symposium. It truly was the most intriguing and thought probing educational experiences of our junior year to date! This reflection post is one of many student blog contributions this semester. Many thanks to all of our students for their energetic and thoughtful contributions! We hope our readers enjoyed. We would love to hear your comments below. . .
About two weeks ago Messiah College hosted the American Democracy Lecture. Dr. 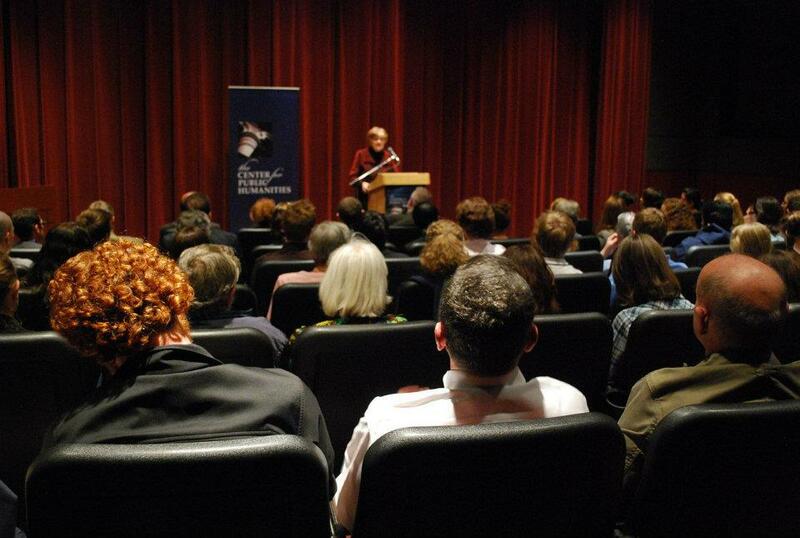 The Center for Public Humanities and the Department of Politics co-sponsored the lecture by Frances Fox Piven. 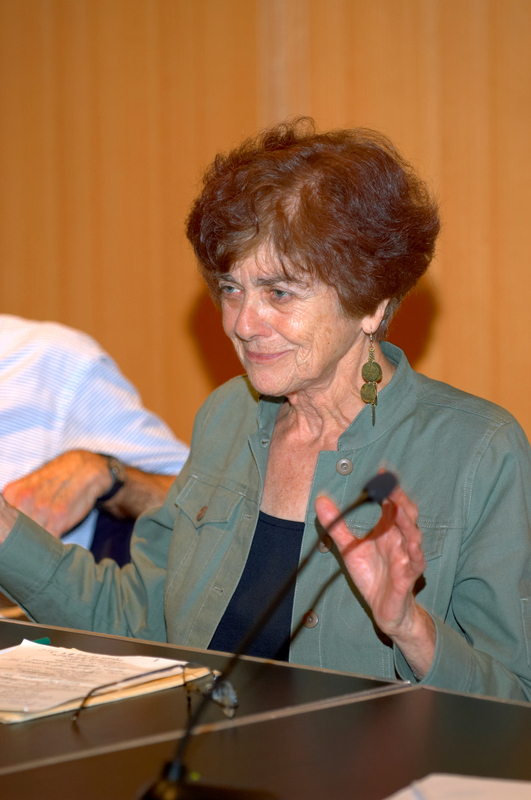 Dr. Piven is a distinguished professor of Political Science and Sociology at the Graduate School and University Center of the City University of New York and came to speak on the “The Corporate War on the American People.” Her presence created some controversy and questions. The following is an op-ed written for the Swinging Bridge by one of our politics seniors, Nicholas Kratz, who responded to the events surrounding her visit and to the lecture itself. Sharpening Intellect. Deepening Christian Faith. Inspiring Action. These three phrases stand clear on Messiah’s homepage. These goals cannot be achieved by surrounding yourself with similar-minded believers. When our values and beliefs are challenged, we often learn more about ourselves, sharpening our intellect and deepening our Christian Faith. This is why I applaud the college for reaching out to Frances Fox Piven, to come to Messiah and speak. This will promote discourse throughout campus on important issues that are often ignored. You do not have to necessarily agree with an individual to appreciate the views that they will bring to the table. Frances Fox Piven is a Professor of Political Science at the City University of New York and has been a part of many activist movements in her lifetime, and some of her views are considered highly controversial. Some at Messiah may feel uncomfortable with the message she brings, and I will argue that that is ok. It is ok to feel uncomfortable because in those moments of discomfort we learn about ourselves, deepening our faith and sharpening our intellect. Her focus on the growing income gap and a lack of social justice in the United States is important for the people of this community to consider. How do we reconcile our beliefs in a system that leaves millions unemployed and promotes racial inequality? These arguments are important for us to consider. Regardless of your personal opinion on the issues that she raises, the conversation is important. As a student of Politics here at Messiah, I am often engaging with beliefs, ideals and values that are not the same as mine. This conflict of beliefs has an important impact on how we develop not only as students but also as individuals. As a Freshman I entered Messiah as a student who could not rationalize why I believed the things I did. I often stopped listening immediately after an opposing view began to be shared. As a student now I often seek out opposing views in an attempt to understand them, but to also understand the people that hold them. This has led me to become more open-minded about opposing views. Our experiences often shape what we value, so it is only fair to understand someone’s experiences to assist in understanding values. To immediately perceive someone as ignorant or wrong is closing the door on an opportunity to learn, but also to teach. If you feel like your point of view is right, than dissect the argument of someone else and engage in a reasonable discussion, do not attempt to discount a person, without first seeking to understand his or her beliefs. This is a lesson I have learned here at Messiah College, through my studies, my professors, and fellow classmates. Messiah College has a great opportunity to open discussion on campus about important issues, like the income gap, helping the poor, and the role of Christianity in these issues, but has decided that publicity may be more important. While I may not particularly agree with what Frances Fox Piven said or what she stands for, I believe in the right for to speak at this place. To open discussion, to create a community discussion amongst the people, because isn’t that what we are supposed to be doing as Christians? We live in a community and where there are differences we must work to reconcile with our brothers, instead of ignoring the issues at hand. We should seek out those with opposing views, not avoid them. I challenge Messiah College to stand on their principles that they often encourage us to live by, and speak with actions louder than the critics, not answer to them by taking a step backwards. Messiah College should encourage the student body and the community to engage in discussions that will fulfill those three principles stamped on our homepage and throughout campus. Open discussion, with even the most extreme beliefs, encourages the acceptance and examination of a variety of ideas. In doing so, Messiah will achieve its goals of ‘Sharpening Intellect’, ‘Deepening Christian Faith’, and ‘Inspiring Action’. In my experience here these principles have influenced my life, so now I ask everyone at Messiah to listen a little more. In a world where no one seems to listen make a difference and listen when someone disagrees with you, take the time and show some understanding. The Department thanks Nicholas for his permission to reprint his op-ed. We hope new readers enjoy the blog and invite future contributions like this from our other students. What is your response to “Learning to Listen”? How can we as College and as individuals learn to listen to opposing viewpoints?